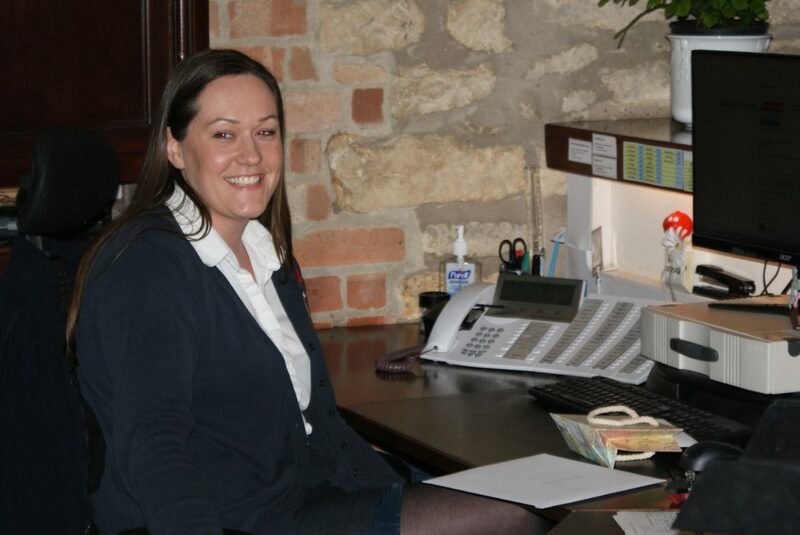 Jenny Davis (Head Receptionist) on her last day at work, before heading off to get married to Andy Brown. All the staff gathered around a very embarrassed Jenny Davis (soon to be Brown) on her last day at work before her wedding to Andy Brown. The couple are to be married on Saturday 20th May 2017 at Washingborough Hall. Steve Gelder (CEO) presented Jenny with a card and gift from the whole staff team and wished them a wonderful honeymoon in Maldives.